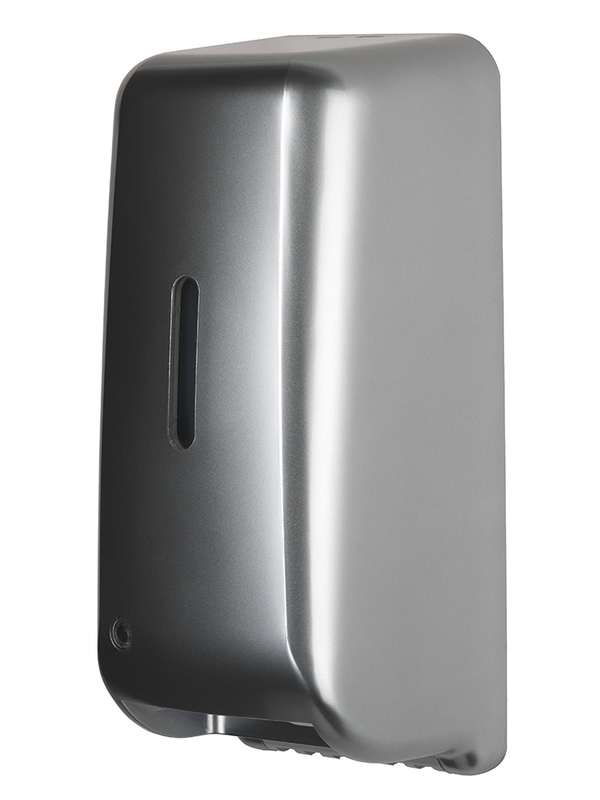 Our systems work mainly with their own airtight cartridges. 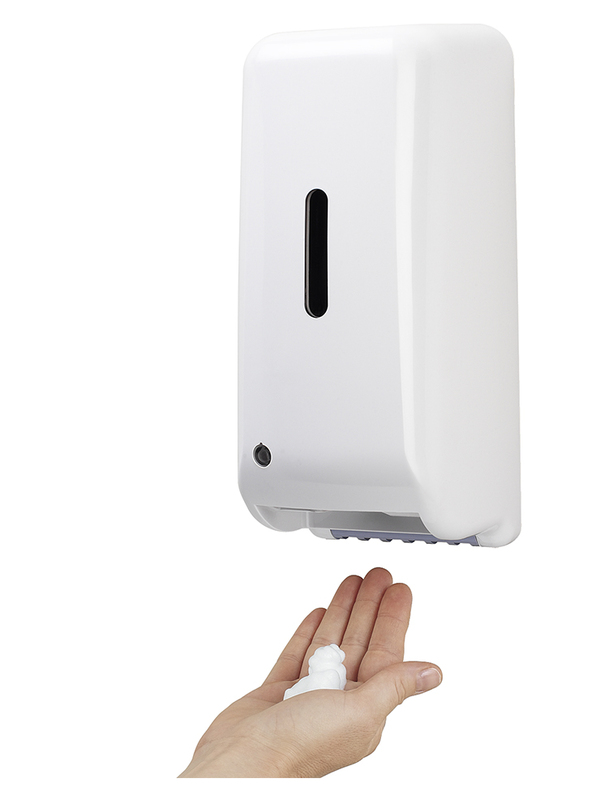 Therefore, the soap doesn’t come in contact with the dispenser or with the air to avoid risk of cross-contamination and to improve hygiene conditions. 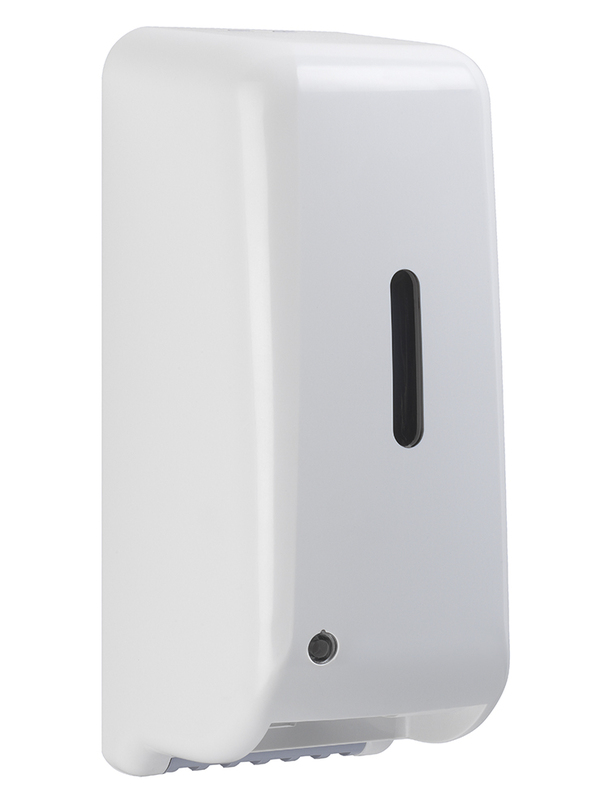 The cartridge system, unlike the refillable system, ensures full traceability. 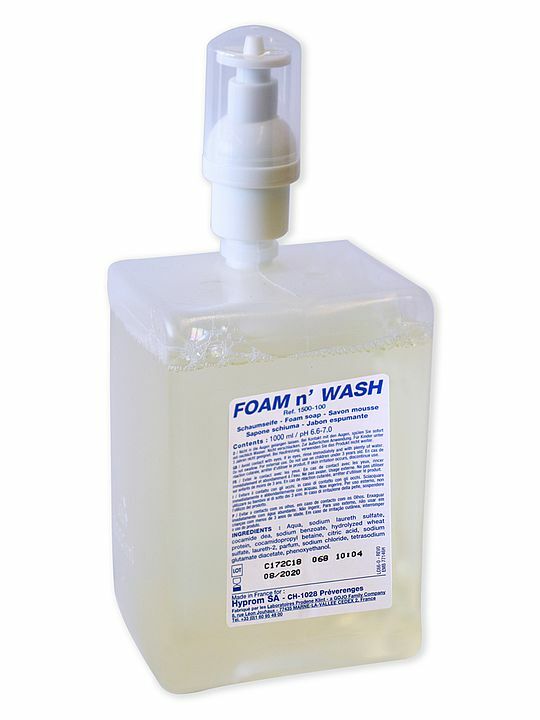 Foam soap is the choice for those who are looking for the best value for money. The No Touch version insures maximum hygiene and comfort. 1000 ml = 3000 portions approx.